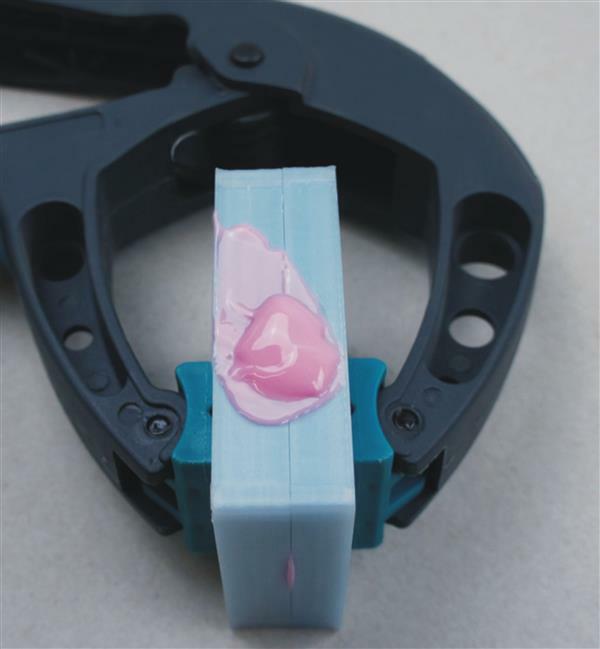 With an internet full of 3D printable designs for fun toys and original accessories, its clear that the potential of your 3D printer is only limited by your own creativity and ambitions. And yet practically, most of us continue to rely on a desktop 3D printer and either PLA or ABS filament. 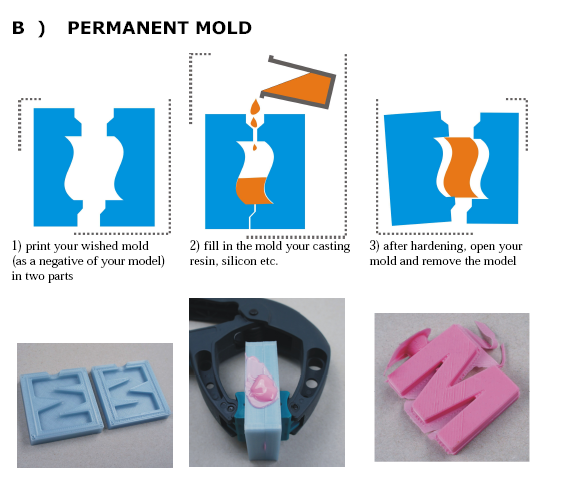 But did you know that you dont have to spend thousands on a SLS or SLA 3D printer to add some variety to your prints? 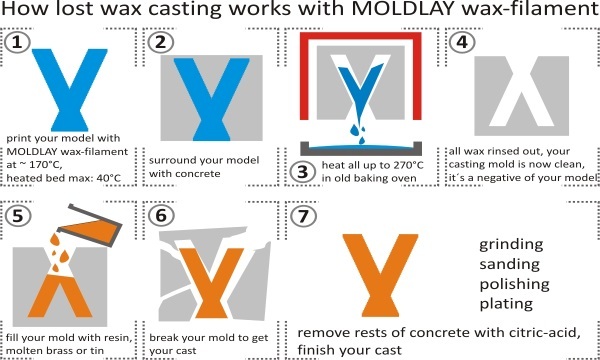 Moldlay is a brand new type of plastic with distinct wax-like properties. It´s very rigid in room teperature, but becomes extrudable when heated to 170-180 degrees Celsius and when using a heat bed we recommend a temperature on the bed of 40 degrees celsius. 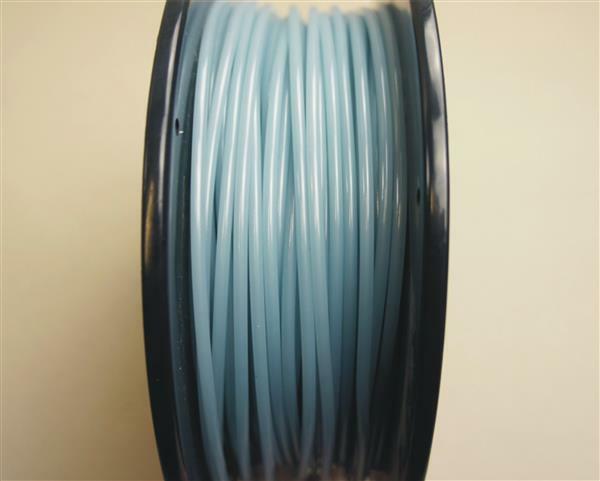 We can recommend this filament for thoose who would like to try casting with a mold made from moldlay.